Interior designers and end users have a range of criteria that will inform their choices when exploring carpet tile solutions for a space. Factors like dye method, weight, construction, and pile significantly affect the way carpet tiles perform and their durability under differing foot traffic demands. 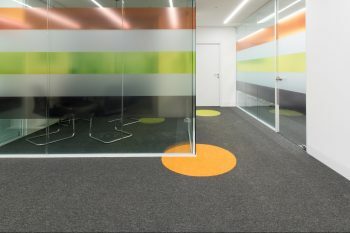 They should all be considered when choosing the right carpet tiles for commercial floorspace. The way a carpet tile’s fibres are coloured gives a clue as to how long the colour will last. There are a number of benefits and advantages of solution dyed carpet tiles. For instance, solution-dyed products will hold their colour through high use and sun exposure, while printed or piece-dyed carpet may not hold up so well. Most professionals will have minimum standards for carpet weight – the more fibre per square metre, the plusher the carpet will be. Look for tiles with more weight per square metre as a sign of their quality, and how well they will hold up against wear and tear from day-to-day use. 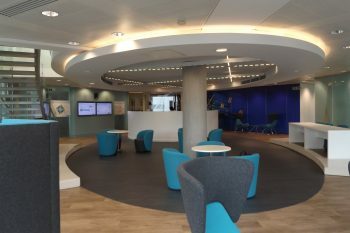 This is where you need to consider the look and feel you want in the commercial space. 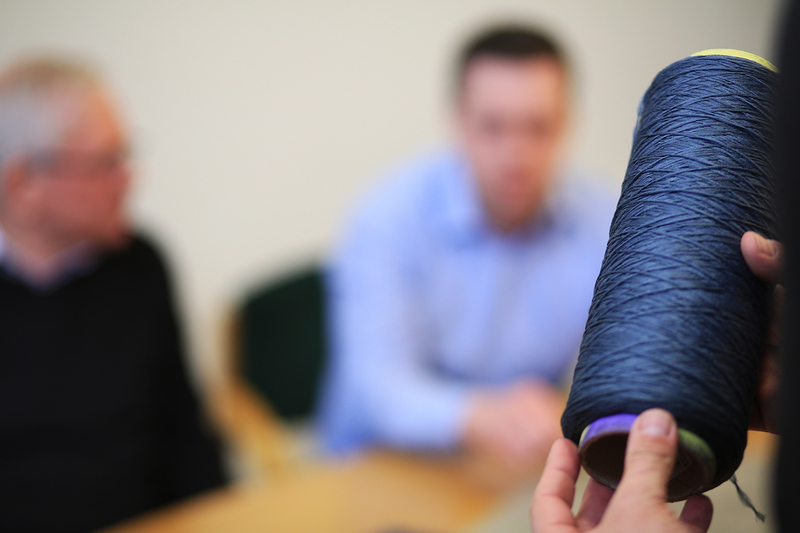 They all look different, whether they are woven, loop or tip sheer products. Low, dense carpet in loop pile construction will show traffic patterns less than other types, making them a good option for high foot traffic areas. Sparser carpet construction is softer and can be more comfortable in lower traffic areas. Duraflor offer a range of options including our Freedom Collection (Rainfall, Storm, Bark, Pavement and Compound) which all a use Heavyweave™ construction which gives increased durability, resulting in a 20-year commercial wear guarantee. The height of the pile means the measurement from the backing to the top. A lower pile height with strong, durable fibres is ideal for a high-traffic area, while thicker pile offers more comfort for less busy spaces. Making the right choice involves considering all these factors, but money has to be a consideration as well. 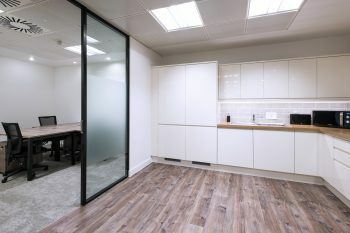 Think about the length of time the commercial space can be contracted out for, design and functionality needs and how far your budget can comfortably stretch.